Our second day began with a visit to Arista Winery. I first met Mark McWilliams at a wine dinner at Lakewood Country Club in 2002. He is a former Texas boy and our friendship clicked immediately. 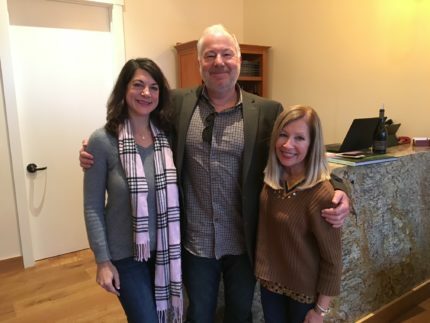 When I had the chance to visit the winery again, I was bummed to find that Mark was going to be out of town, but he set Cindy and I up with Michael Kanbergs, Estate Sommelier, who took fabulous care of us. We arrived at the picturesque Pavilion for our Taste of Terroir. My earlier dinner with Mark gave me a little background into the McWilliams family and how they came from Texas to California and their philosophy about wine. That story is here. The family purchased the property in 1999, initially for grape growing, and then decided to switch to winemaking in 2003. In 2012, they sold the brand to their sons, Mark, who is the winemaker and Ben, who oversees hospitality and estate activities. 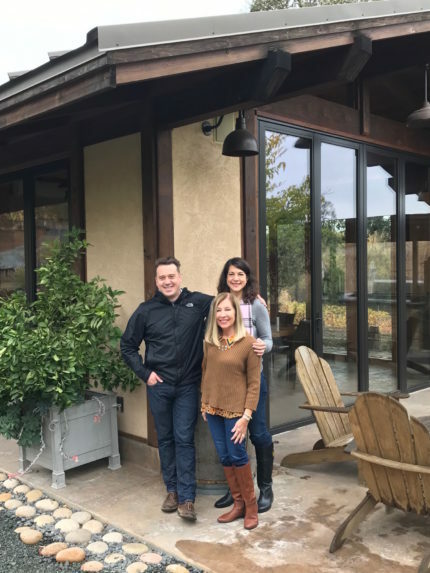 The McWilliams have always believed in small lots of Pinot and Chardonnay focusing on quality with a focus on unique vineyard sites, and the sons have continued that legacy. 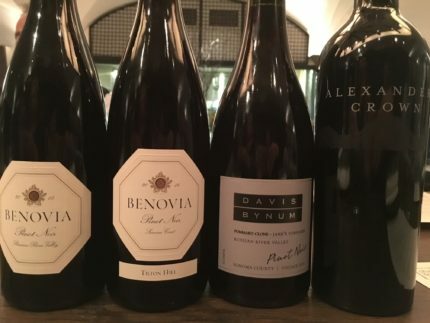 The focus is about showcasing classic Russian River Valley profiles – which as you taste through these wines you find are diverse and reflective of the vineyards and their sense of place. 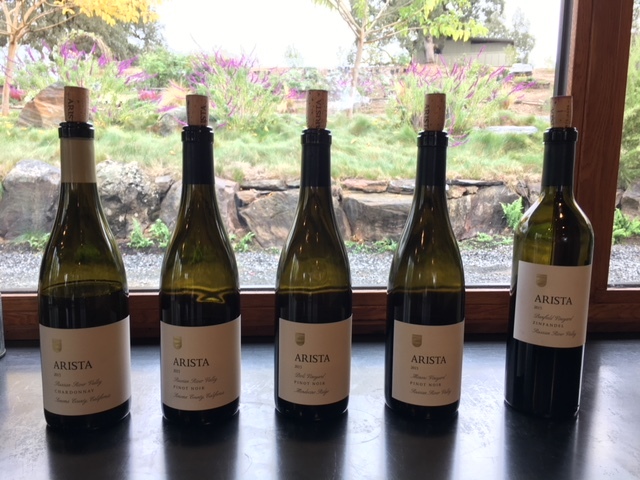 2015 Arista Russian River Valley Chardonnay – this was an Old-World style that was elegant with notes of lemon custard, tropical, passion fruit, pear, apple and an almost saline characteristic that I adored. 2015 Arista Russian River Valley Pinot Noir – this was an earthy blend with cherry cola, plum, licorice, all spice, earthy and cloves. 2015 Arista Perli Vineyard Russian River Valley Pinot Noir – bursting with cranberry, raspberry, strawberry, herbs, Asian spice and minerality. 2015 Mononi Vineyard Russian River Valley Pinot Noir – these three acres of grapes are farmed exclusively by Paul Mononi. I tasted notes of black tea, flowers, red fruit, herbs and spice. 2015 Banfield Vineyard Russian River Zinfandel – these vines were planted in 1880, the year that Edison applied for a patent on the light bulb. 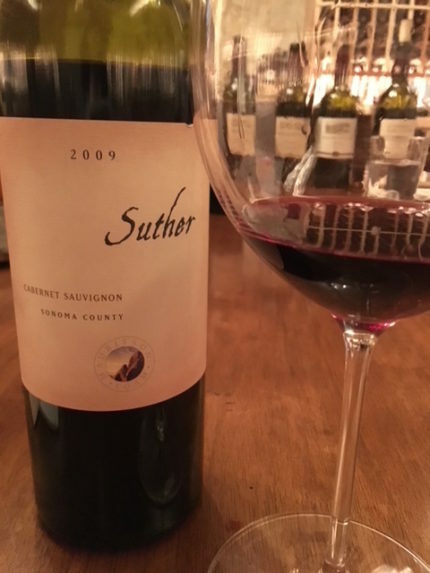 It was a nuanced and balanced zinfandel with black and red fruit, but done in more of a Pinot Noir style. After Arista, we returned to Mauritson Family Vineyards, another favorite from my Spring trip a few years ago. 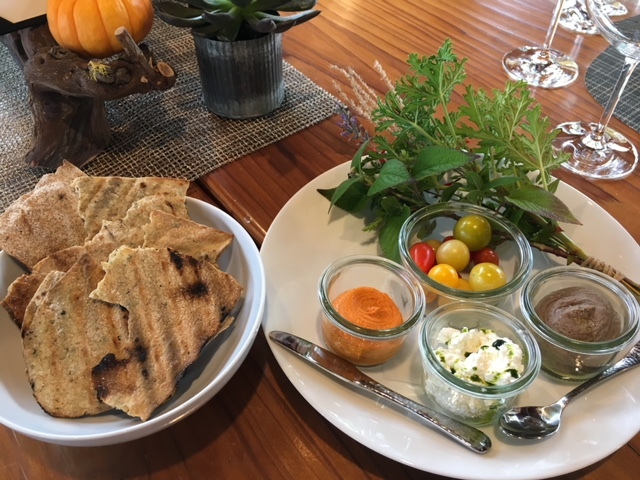 We had the opportunity to four wheel with Carrie Mauritson who heads up sales and marketing for a lovely picnic lunch in Rockville Vineyard. 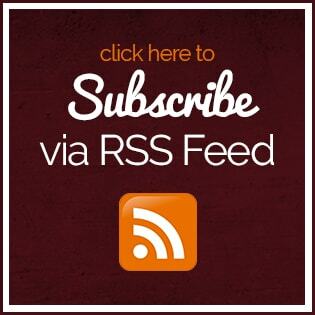 For the story, click here. The family has been growing grapes and making wine for six generations and been in the Dry Creek Valley for more than 150 years. S.P. Hallengren, the great-great-great grandfather of the family and pioneer of the Rockpile region, first planted vines in 1884 and was also a sheep rancher. This land has quite the history. The Rockpile land and ranch grew to 4,000 acres by the early 1960s when the Army Corps of Engineers decided the land was needed to build Lake Sonoma. The government paid 48 cents on the dollar and most of the family’s original ranch is now under water. The family moved to Alexander Valley where it purchased 110 acres and then to Dry Creek Valley. 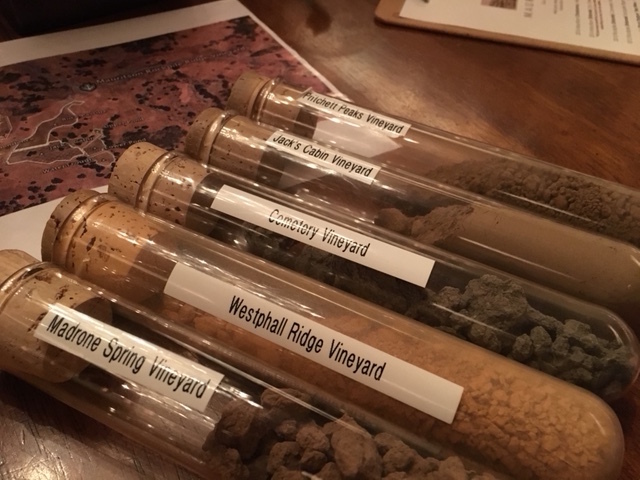 Maurtison has 310 acres across Dry Creek Valley, Alexander Valley and the Rockpile AVAs. 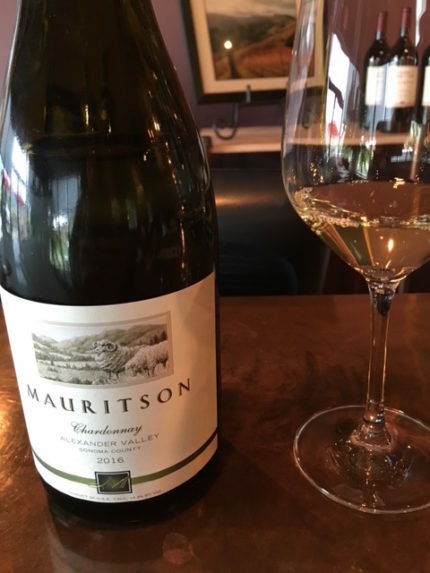 2016 Maurtison Chardonnay, Alexander Valley – notes of citrus, almond, pear, flowers and a nice minerality. Definitely an Old-World style of chardonnay that is my style. 2014 Mauritson Zinfandel, Dry Creek Valley – blackberry, raspberry, jammy notes and chocolate along with Asian spice in this complex Zinfandel. A great Zinfandel and all proceeds benefit Sonoma Country Resilience Fund supporting recovery from the wildfires. 2015 Rockpile Zinfandel, Cemetery Vineyards – rich blackberry pie, Fig Newton’s, Espresso, Maple Syrup and Chocolate make this happiness in a glass. 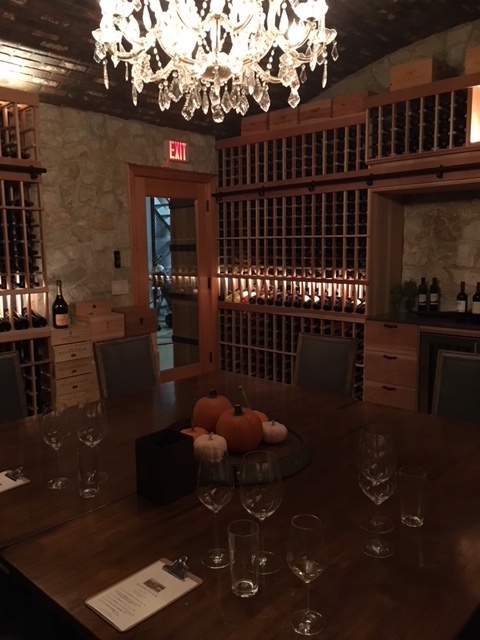 2012 Rockpile Zinfandel, Rockpile Ridge Vineyards (library selection) – After our wonderful lunch with Carrie the last visit, this is a special place for me and this wine did not disappoint. The age gave this wine some time to evolve and you could taste the minerality, the mellowed fruit and the elegant nature of the wine. 2014 Rockpile “Buck Pasture” Red Wine – black and red fruit, chocolate, mocha, earth, tobacco and herbs. We were transported by my favorite driver in the Valley, Chris Pittman from My Napa Valley Driver who has been driving us for years and I cannot say enough great things about. 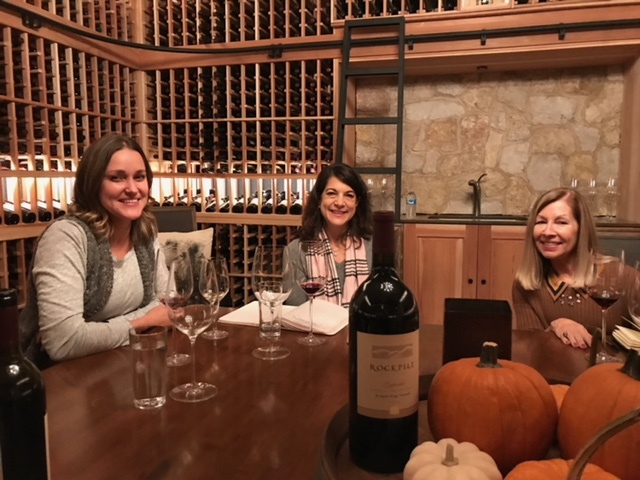 We ended the day with a great meal at Chalkboard with some of my favorite people and had the opportunity to try the wines from Ed Thralls at Benovia. Rachel Thralls also brought some of the Rodney Strong and David Bynum wines. And then, these generous friends treated the table to a great dinner. 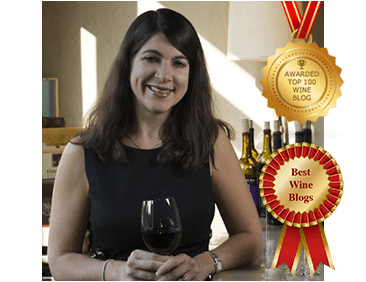 My name is Melanie Ofenloch and I have a philosophy–no wine snobs allowed. I don’t consider myself a wine expert – just an everyday person with a love for the grape.